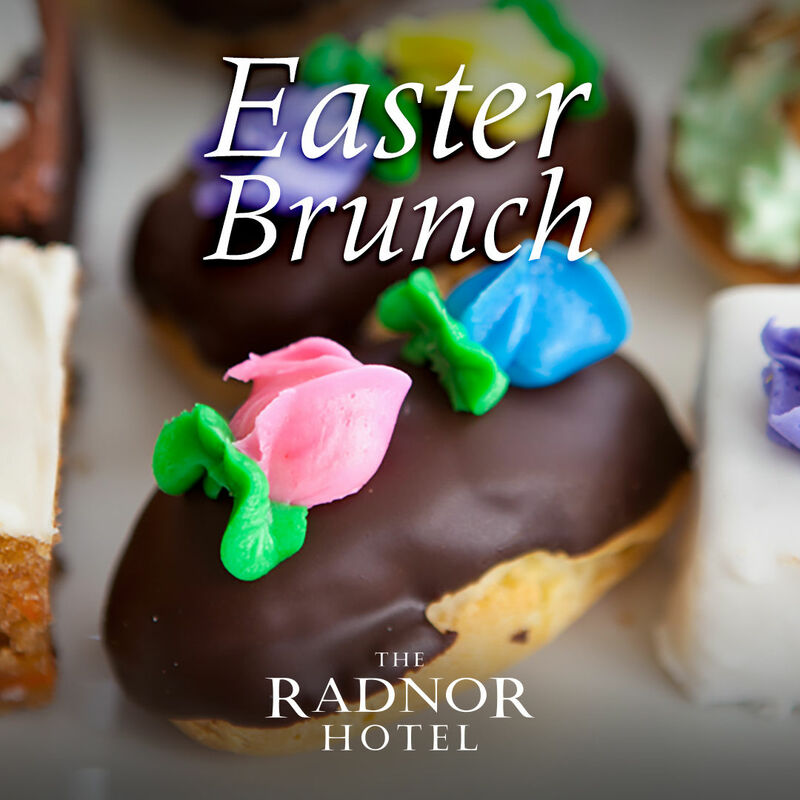 Celebrate Easter with The Radnor Hotel’s spectacular Champagne Sunday Brunch featuring somebunny special. A bountiful buffet and a visit from the Easter Bunny himself will create a memorable holiday for the whole family. Enjoy the sounds of classical piano with an excellent view of the Formal Gardens in our elegant Terrace Room or al fresco on the Terrace Balcony. Tables are already filling up, so make your reservation today!